Northbound PINNACLE. Pure Performance Pre-Workout System. 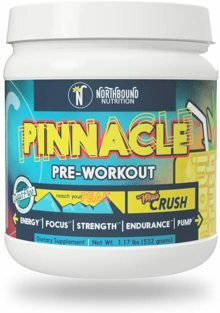 Aug 09, 2016 Northbound Nutrition PINNACLE: The Pinnacle of Pre Workouts? 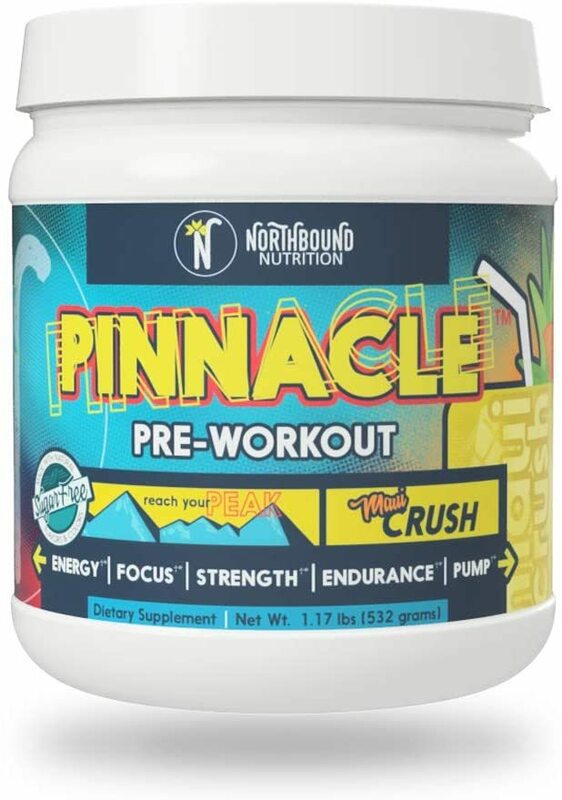 The reviews on Amazon don't do it justice - read our blog post on the Northbound Pinnacle Pre Workout and see why it's so high up our Best Pre Workout Supplement Buyer's Guide! MOST ADVANCED, COMPLETE PRE-WORKOUT FORMULA: Increase Strength, Endurance, Energy/Focus, and Pumps. FULL CLINICAL DOSES OF PROVEN INGREDIENTS: Researched Backed Ingredients Proven to be Effective at the Included Doses. TRUE TRANSPARENCY: No Proprietary Blends and No Artificial Dyes, Flavors, or Preservatives. MANUFACTURED IN THE USA in a GMP & FDA Registered Facility. WORRY FREE: Prior to Manufacturing, All Ingredients are Subjected to Purity and Microbial Testing.